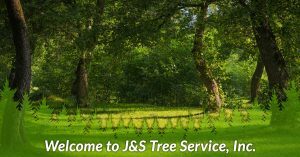 Professional Tree Service Elmhurst | J&S Tree Service, Inc.
At J&S Tree Service, we take great pride in offering the best tree services throughout the Chicagoland and Addison area. 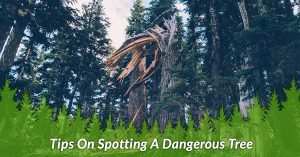 If you need someone to come to your home and remove a tree on your residential or commercial property, our professionals can get the job done quickly and efficiently. 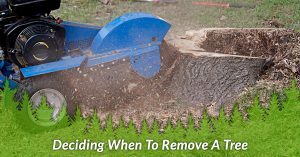 From professional tree removal services to tree trimming and stump removal, we have the tools and experience to help. We even offer 24-hour emergency service for storm damage from tornadoes, winds, and floods. 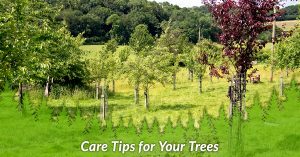 Don’t wait until it’s too late to take care of your landscape. 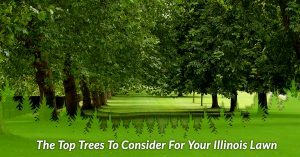 Call our team of arborists today!